Embattled Metro Mass Transport MD, Mr. Bennet Aboagye has been ordered to proceed on leave with immediate effect from powers from above at the seat of government. This action comes on the back of a recent corruption scandal that has rocked the company over the last few days. The staff union of the transport company on Tuesday April 17th 2018 petitioned the Transport Minister to demand the removal of Mr. Aboagye for full scale investigations to be launched into his alleged corruption and procurement breaches. 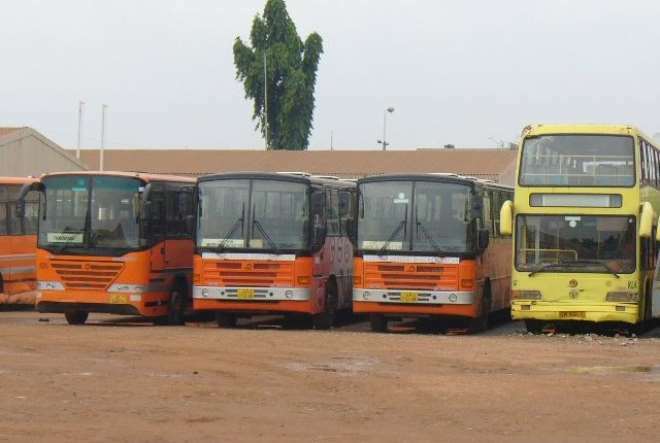 Mr. Aboagye has been accused of breaching several procurement laws in the acquisition of some 300 buses since taking over the company about a year ago. Mr. Aboagye and a leading member of the NPP, Dr. Amoako Tuffuor are accused of attempting to bribe the whistle blower with GHC40, 000 when they were confronted with evidence but the MD described the allegations as total blackmail. 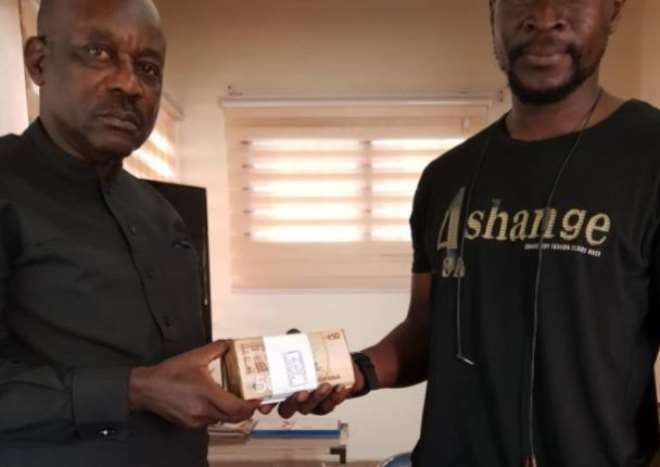 According to him, his office was bugged with a recording device by his accuser who also threatened to release some audio conversations of him to the public if an amount of GHC1m was not paid. Mr. Aboagye confirmed paying an amount of GHC40, 000 to his accuser known as Lawal but stated that the amount was to trap his accuser to retrieve the supposed recording from him as advised by the Police CID. Mr. Aboagye insists that he will not allow a few “rabble-rousers” to force him out of job over false accusations.